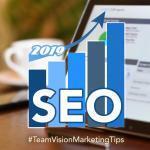 Landed on our Hawaii Marketing Tips blog by accident while searching for Team Vision Marketing? Please visit our homepage, creative portfolio or client video testimonials. If you’re interested in learning more about Event Social Media Marketing, please continue reading. Doing social media during an event can be challenging. Events are live, which means anything could happen no matter how meticulously planned your social media strategy is for that event. This article will give you tips and recommendations on how to have a smooth experience with social media marketing during an event. Before heading out to cover social media for an event, it’s always ideal to plan on what kind of posts your social media management team will be making, develop a recommended shot list for your photographers, and decide which social media platforms you will be posting to. 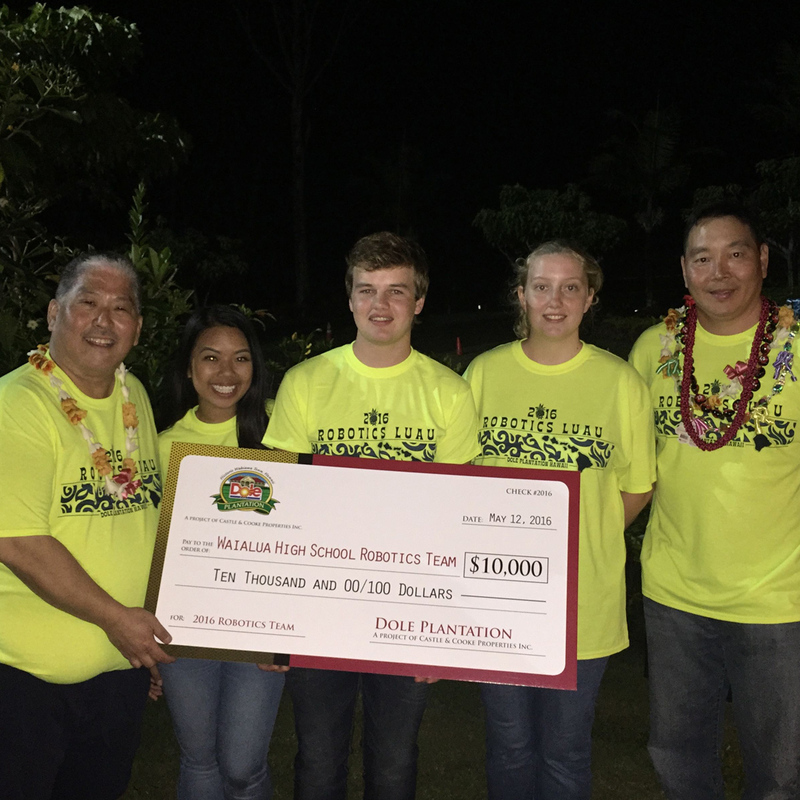 You never know what will happen at an event, so come prepared with a plan in hand to save time and prevent stress. 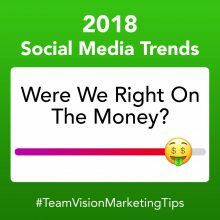 It will also help you to see in hindsight, what did and didn’t work, and determine if your team needs to better coordinate with your client ahead of time for the next event. Prepare anything you can in advance. Can some posts or content be written in advance? 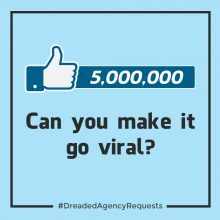 Do you need any graphics from your creative team that can be developed before the big social media event? Anything can happen during an event. Maybe there’s a last-minute add-on to the program or one of the VIP guest speakers couldn’t come at the very last minute. Your team has to be flexible and think fast on their feet. You can plan alternative key shots or messages, just in case, but your team will have to go with the flow. 3. What is the Key Photo or “Hero Shot”? Determine what the KEY PHOTO is in advance and make sure you don’t miss it. Will it be a speech by the CEO, will it be a check-signing, will it be a performance? Whatever it is, at that point of the event, make sure several members of your social media management team capture both photo and video of that moment from different angles (JUST TO MAKE SURE YOU GOT IT). Review a list of VIP’s for the event and make sure all of your team members know their faces and their names. 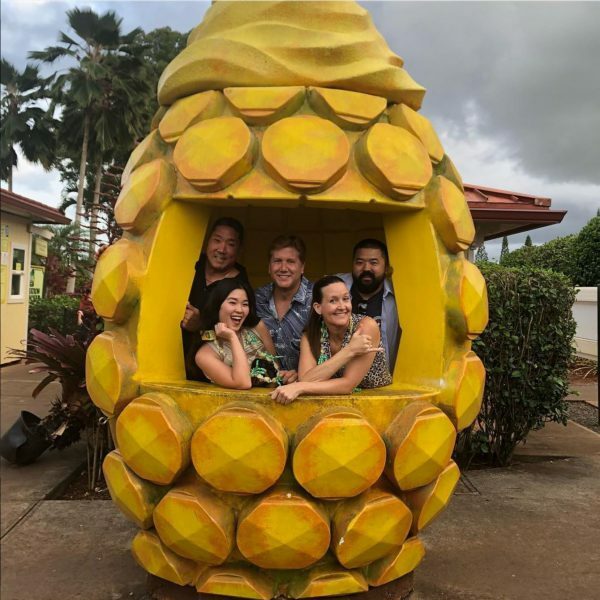 If there are many VIPS, assign each of your marketing team members to 2 or 3 VIPS each to make sure you get proper photos and coverage for all of them. Determine a key point person who will create all social media posts (to avoid two team members overlapping in post content or posting at the same time to the same media). 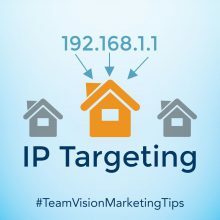 You can also assign different team members to post to different social media channels (Facebook, Twitter, Instagram) to make sure there is no overlap. Assign someone on your team to monitor social media during the event and to respond to people who tag or mention your event. Also, make sure to quickly respond to live video comments and live post comments during and after the event. This is very important as you don’t want to engage people only to leave them hanging. In terms of equipment and planning, It’s always better to be over-prepared to cover social media management services at an event. Batteries get drained and SD cards run out of memory. We suggest bringing portable phone chargers, extra SD cards and camera batteries, and charging your cameras and phones the night before. It’s also handy to have extra lighting on hand, so you don’t have to use a flash. This can be a ring light or your phone’s flashlight. If you’re going to record audio or do on-camera interviews, you’ll also want to invest in a portable mic or lavalier. If possible, request to get the event program in advance, so your social media team knows the timing of activities and can anticipate the key hero shots that need to be taken. Another key tip is to research your social media hashtags and mentions in advance. 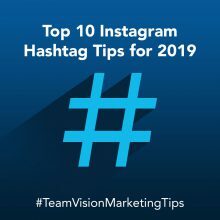 You don’t want to have to research hashtags on location which can really slow things down, and you never want to be caught using the wrong hashtag or excluding a key person or company from posts. We discussed the benefits of trendy live videos in our Social Trends blog, which still rings true for events. Shooting a live video is a great way to connect with people who couldn’t attend the event. We recommend hosting a live video during entertainment or other key points of the event’s program. Determine a central location (i.e. a dropbox account or similar) where all social media content will be uploaded and reviewed immediately after the event. This will make it easier for team members to review all the content in one area and speed up the process of creating post event videos and posts. Just like our #1 tip above, it pays to plan out what and where to post to maintain the buzz after the event. Your social media marketing team will have accumulated a load of content that you can use as an event wrap up, a #TBT post, or a highlight reel for the next event. A nice conclusion and a way to maintain the buzz after an event is to have a wrap-up post. It could be a collage of the best shots from the evening with copy that sums up how successful the event was. This type of post is perfect for fundraisers and launch parties. #TBT posts can give your team the opportunity to post the great images you acquired during the event that you didn’t previously get a chance to post. A highlight reel is also a great tool to allow people to relive or see how exciting and successful a past event was. Also, it makes great promotional content because it gets people buzzing about how you or your client will top the last event. 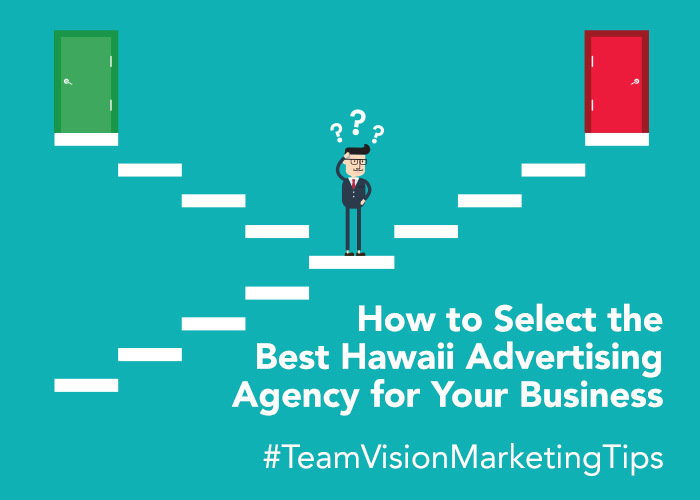 If you’re looking for help with your Hawaii Social Media Marketing Management, give Team Vision a call at (808) 536-0416, or check out samples of our social media work in our extensive online marketing portfolio at www.teamvision.com/portfolio. Enjoy this article? Let us know below or share it!